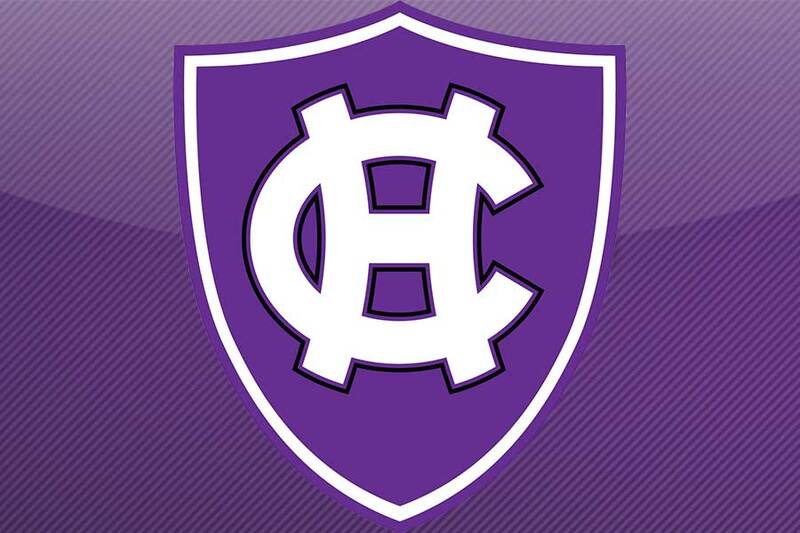 Welcome to the Crusaders Baseball Clinic page for the College of the Holy Cross! We are a Division I program that participates in the Patriot League and we offer a series of clinics that afford players the opportunity to learn from our staff. Players also have the chance to showcase their skills, not only to the coaching staff here at Holy Cross, but to a variety of baseball programs from around the region at different levels; all with outstanding athletic and academic reputations. Whether you are looking to improve your skills or take your game to the next level, these clinics can have a positive impact on helping you accomplish your goals.